We offer the Quick Mount Safety Flag Kit for Tractors, Trailers and Pilot Cars. 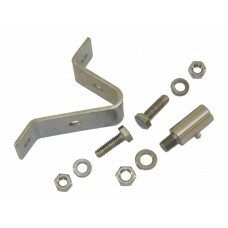 Stainless Steel design, flag assembly and mounting bracket. Flag assembly is spring loaded and has a bayonet fitting that locks it into the mounting bracket. Can be set to 90 deg. or 45 deg. Angle. 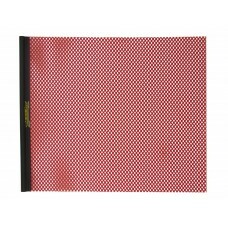 18" X 18" Quick Mount Red Flag Assembly Kit (1 Ea.) 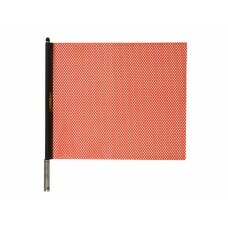 Contains: 1 - Red Flag Assembly, 1 - Mounting ..
18" X 18" Quick Mount Orange Flag Assembly Kit (1 Ea.) 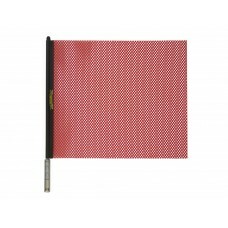 Contains: 1 - Orange Flag Assembly, 1 - Mou..
18" X 18" Quick Mount Red Flag Assembly Only (1 Ea.) 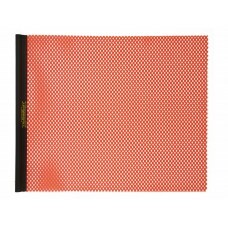 ..
18" X 18" Quick Mount Orange Flag Assembly Only (1 Ea.) ..
118" X 18" Quick Mount Red Replacement Flag ..
18" X 18" Quick Mount Orange Replacement Flag ..
Quick Mount Bracket Assembly (1 Ea.) ..